The West of England Works project is an exciting partnership which aims to help unemployed and economically inactive people in the West of England find employment. 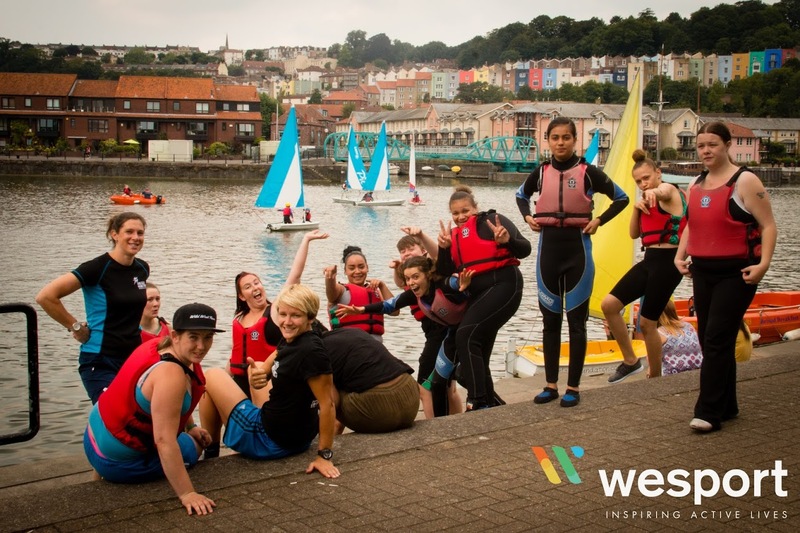 Led by Weston College, the partnership includes a range of voluntary and community organisations based in Bristol, North Somerset, South Gloucestershire, and Bath and North East Somerset. It will support at least 1537 young people and adults into gaining employment through a community-based support programme. Between them our partners have specialist skills in working with those from a BME background, NEETS, carers, ex-offenders, those with disabilities or long term health issues and those with a history of substance misuse. The project is part of the Building Better Opportunities programme, and has received £6 million of funding from the Big Lottery Fund and the European Social Fund. Wesport have been named as a Specialist Partner for the project and can support Anchor Partners with the services listed below. • Initial assessment of interested sport and physical activity i.e. football, netball, running/athletics, tennis, etc. • The initial support will be delivered at the Anchor Partners premises. 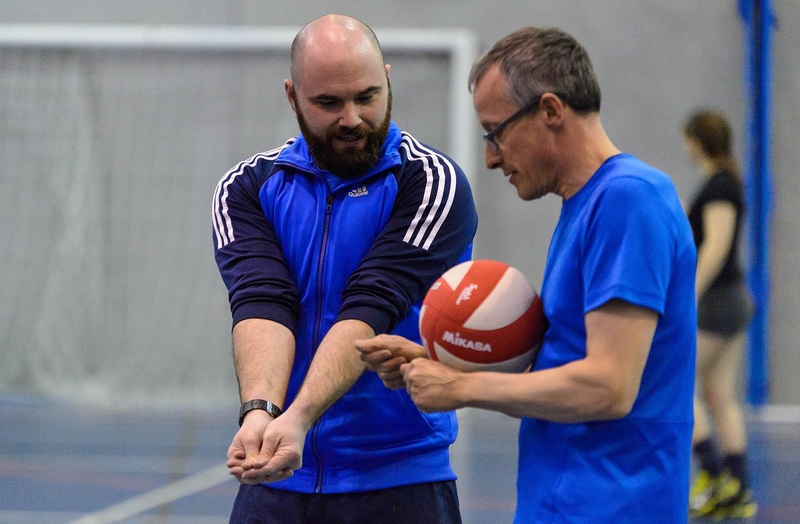 Access to a Level 1 National Governing Body approved coaching course £200 pp. Total cost per person: £820.00. 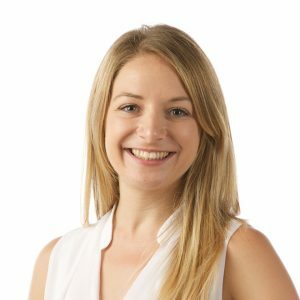 • Wesport aim to offer two ‘Get on Track’ programmes per financial year. Cost- The cost per person is: £1469.51.